Oh yes it is time for another song and this one is a doozy! 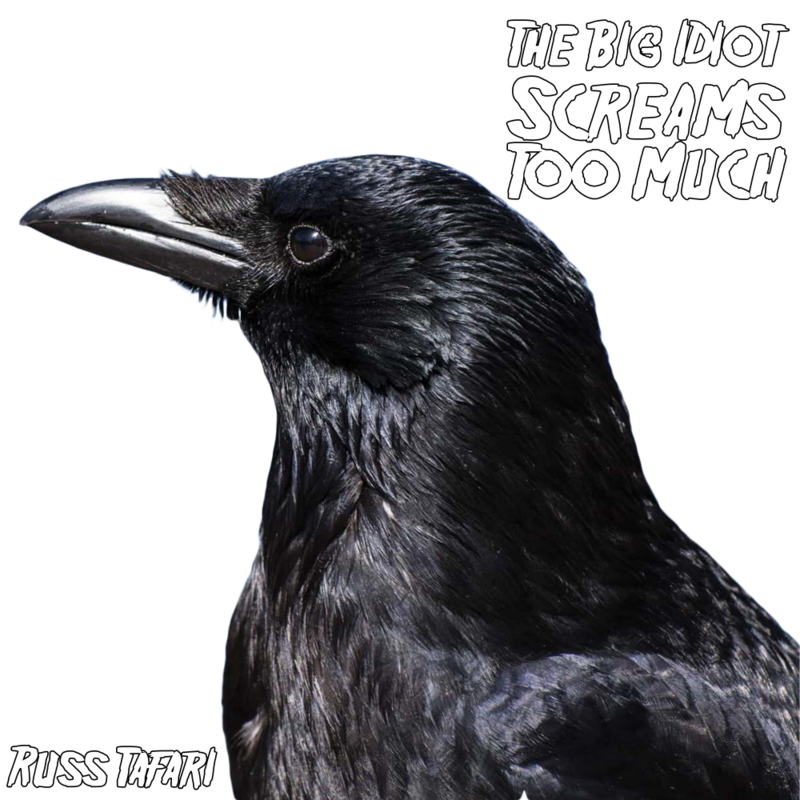 I titled this one “The Big Idiot Screams Too Much” and it’s dedicated to my good friends in the rap group Legion. I have also included the full lyrics and a dope lyric video for your viewing pleasure.